"Let life happen" is our mantra when we document weddings. 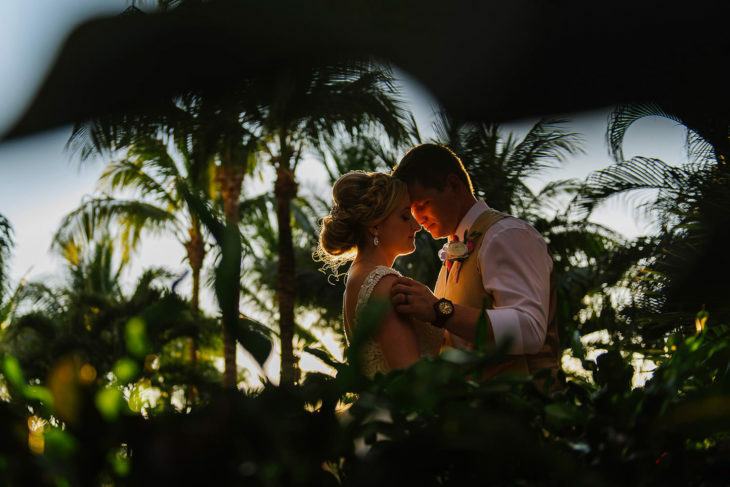 I'm a Riviera Maya and Cancun wedding photographer and beside Tamara, my sister, editor and team mate, we document weddings all over Mexico, specially in the SouthEast area. We love people in love and people who is very family oriented. I'm in love with green leaves, so you will find a lot of those in our portfolio. Do you want to find out more? Every so often in life you stumble upon a true gem of a person. An amazing soul that comes into your life and touches your life for the better, forever. For Eric and I, it was two souls.. Citla & her sister. 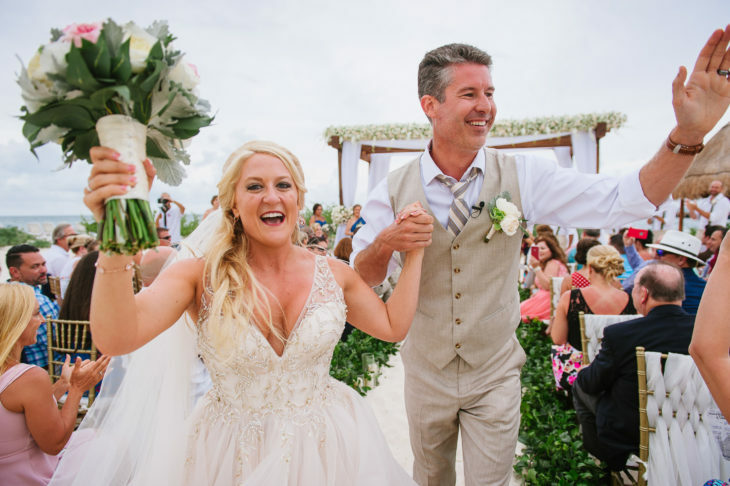 I was lucky enough to stumble upon Citla as I searched for a Wedding Photographer for our wedding in Tulum. As a creative agency owner that works with photographers as part of my job, I know I'm a picky one. I'd searched through at least 2 dozen wedding photographer sites both in Mexico and in the US but I wasn't resonating with anyones style. It was so important to me that our wedding photos are a true reflection of our magical day. I wanted someone that could capture the love, the tears and the raw emotions, not stage photos. But I also wanted someone with an edgy approach. Someone that could take unique shots, you wouldn't see anywhere else. I stumbled upon Citla & her sister's website and I was immediately blown away by her award-winning work. The composition of the photos, the raw emotions, the unique angles,....wow, wow, wow. I knew they were the one. Fast forward to our reception party ( we rented a Yacht on the Riveria Maya) when I first got to meet her and her amazing sister. They were so kind and so accommodating. They captured the most amazing shots from that day. And our Wedding day photos are just to die for. 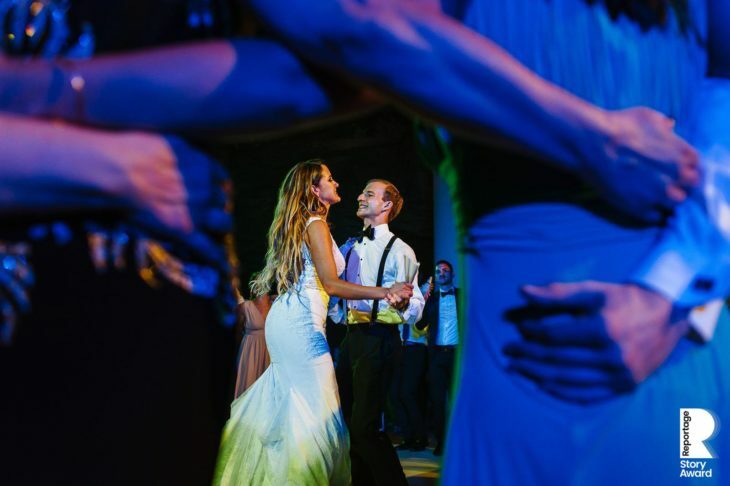 You know, the sad part of a wedding is that it is one of the best days of your life, the high is intoxicating, but... it inevitably ends and you are left with just memories. The best part of a wedding, are the photos because you have them forever. And my god, Citla and her sister captured the most beautiful shots. So beautiful that we will soon be featured on Wedding Website. I've gotten so many compliments on our photos from friends and family that I've lost count. If there is any advice I can give to a future bride, its this...stop searching. You've already found the best of the best. Contact Citla and her sister. You will be blown away. I promise. 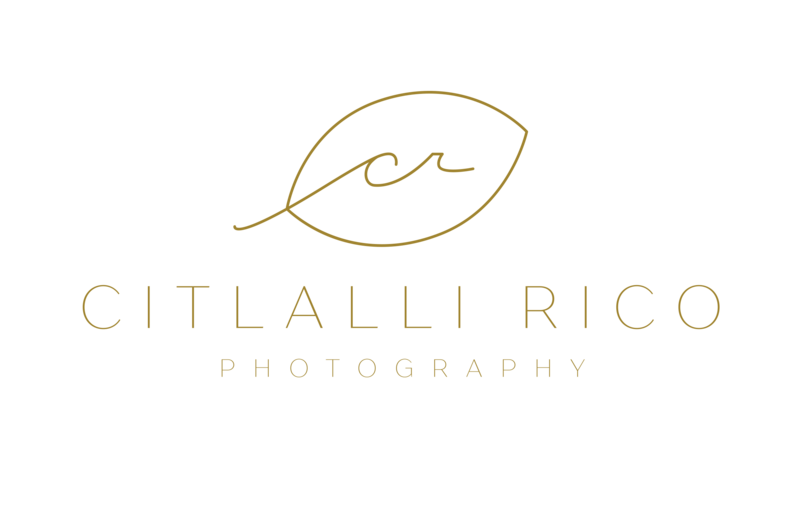 Citla is an unparalleled lifestyle photographer who has mastered the essence of photography: capturing the emotion of a moment and having the feeling last a lifetime. She truly makes unforgettable moments, unforgettable with her photography. The best part is she genuinely cares about her clients and becomes lifelong friends with them. Oh my goodness, the pictures are amazing!!! I have been obsessing over them for two days now! I cannot thank you enough for capturing so many special moments! Everyone that has seen the pictures are in awe at how gorgeous they are.